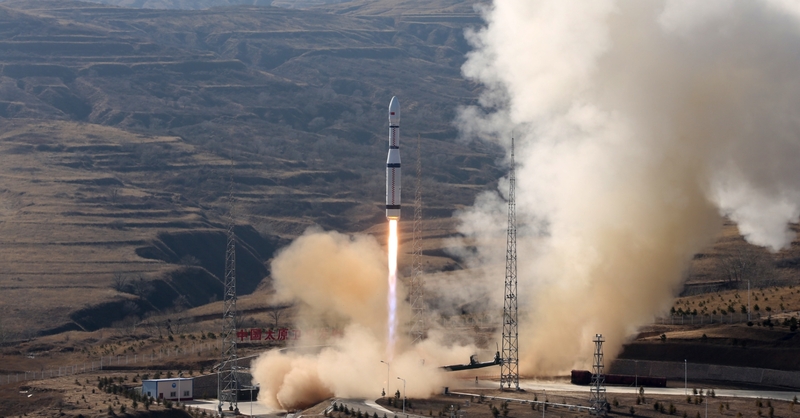 China launched three commercial remote sensing satellites to be used for high definition video in what is known as the Jilin-1 constellation. 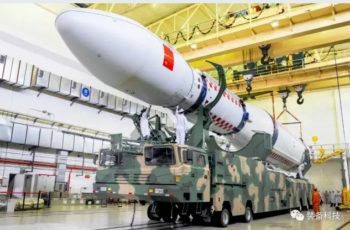 The launch took place at 04:50 UTC on Tuesday from the Taiyuan Satellite Launch Center’s LC16 Launch Complex using the Long March-6 (Chang Zheng-6) launch vehicle. 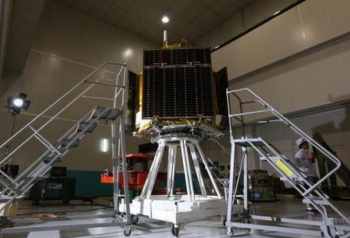 The Jilin-1 constellation was developed in China’s Jilin Province and is the country’s first self-developed remote sensing satellite for commercial use. 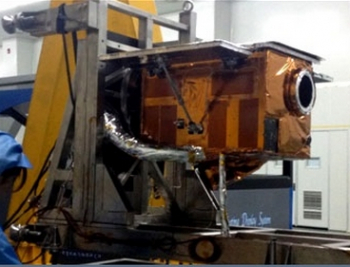 Jilin-1 consists of several satellites that will provide data to commercial clients to help them forecast and mitigate geological disasters, as well as shorten the timescale for the exploration of natural resources. 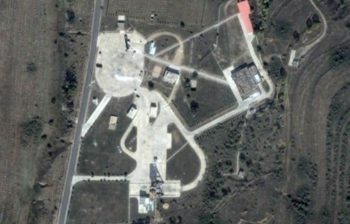 The launch center has two single-pad launch complexes, a launch area for the new Long March-6 rocket, a technical area for rocket and spacecraft preparations, a communications center, a mission command and control center, and a space tracking center.